Buque llamado DHT EDELWEISS, registrado con el número IMO: 9315082, MMSI: 477007600 es Crude Oil Tanker. Actualmente navegando bajo bandera Hong Kong. Se construyó en 2008. 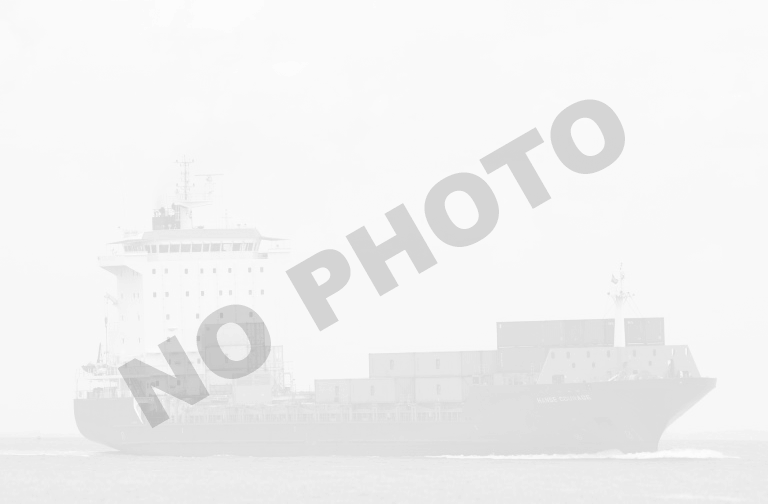 DHT EDELWEISS current position and history of port calls are received by AIS. Technical specifications, tonnages and management details are derived from VesselFinder database. The data is for informational purposes only and VesselFinder is not responsible for the accuracy and reliability of DHT EDELWEISS data.